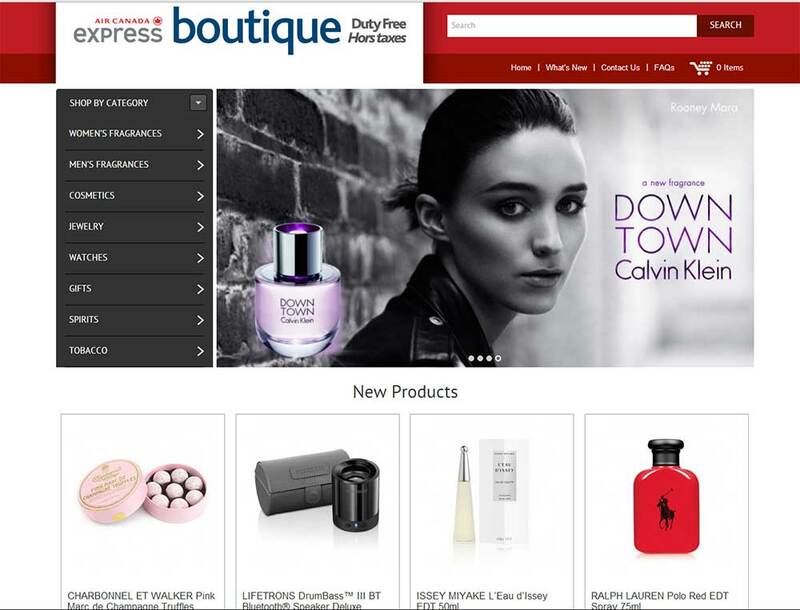 Popular among travelers, this is a Magento based eCommerce website for Air Canada. Travelers who plan to travel via Air Canada can shop duty-free via this website and the products are delivered to their flight as per their order. We have a very positive feedback as the travelers are enjoying shopping from this simple to use eCommerce website. When you are in search of a local Magento web development service for your business, trust PlatinaIT. Call us at (416) 273-7206 to discuss your IT needs today. We just want to thank Platina for the excellent job they have done on our website. We are very happy with the final product. We had a chance to work with a large national web design company, but we’re so glad we selected Platina IT Technologies instead. You made it a pleasure to work with you from the initial discussion of the idea of our website, through content development and page layout to the final roll out of the website. We enjoyed your expertise on Magento Development and your aptitude to get things turned around in a timely manner. We have been pleased to continue to use your services to monitor and tweak our website to make it certainly a strength for our business.